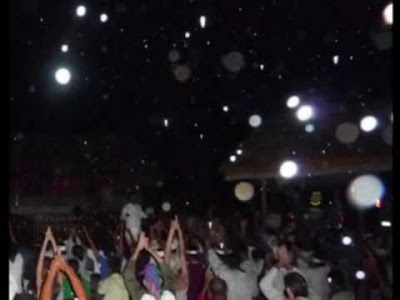 Recently at the ashram the phenomenon of Energy Orbs has become more and more visible. These beautiful representations of planetary energy are becoming manifest in response to the ever-growing level of consciousness present at this time. In this DVD Ratu discusses the significance of these energies. With many photographic examples. The pictures taken at the ashram and around Ratu were taken by many people, on many cameras at different times. They capture the essence of these energies at play.